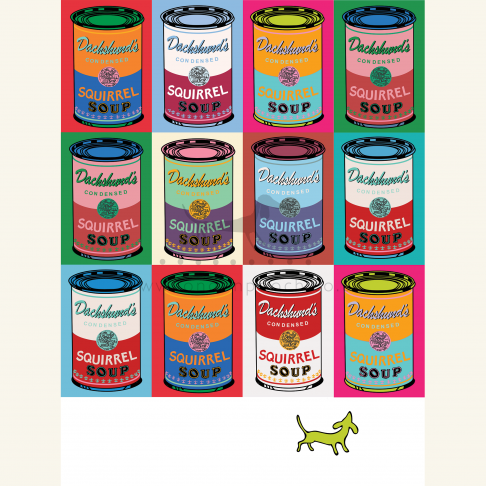 A charming homage to the iconic Picadilly shop Fortnum and Mason. 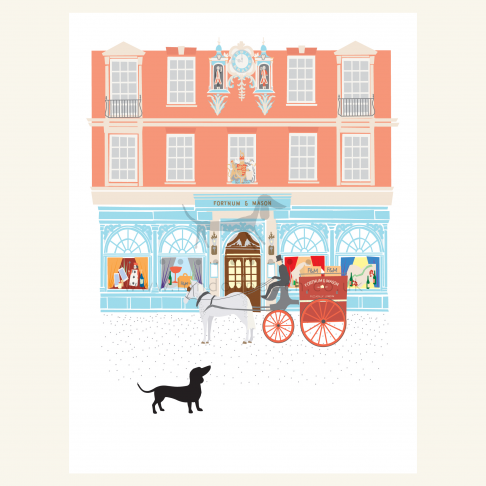 The Fortnum Dachshund comes to London town. 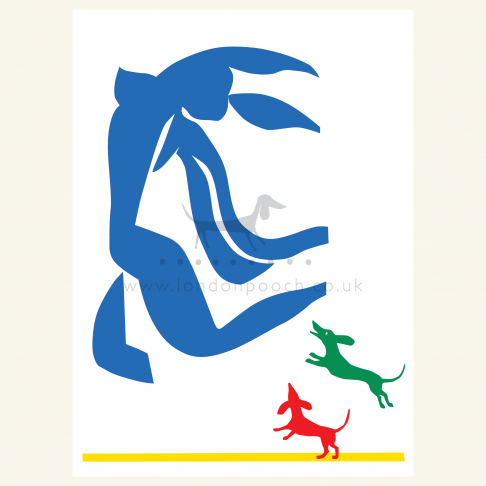 Charming print for stylish Dachshund lovers and serious shoppers. 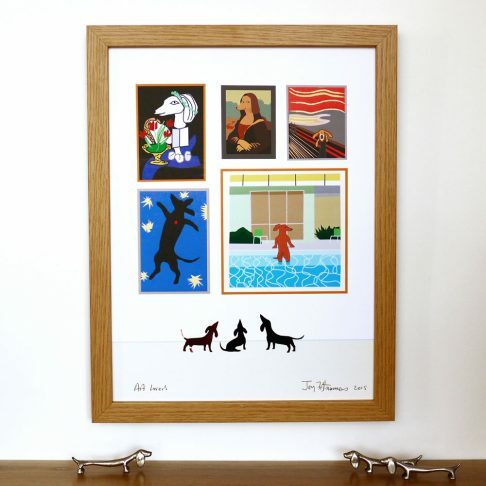 Small dachshund is collaged from mixed paper ephemera. Each print is uniquely different. 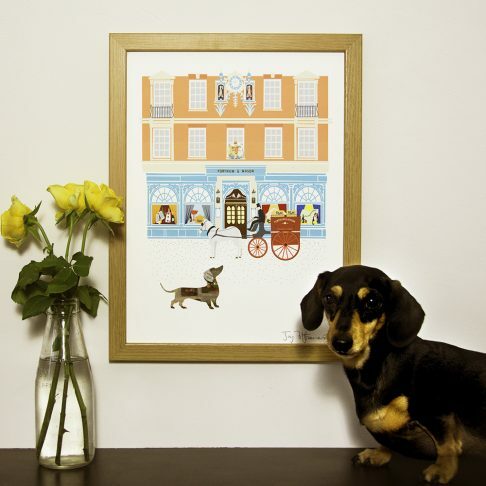 The Fortnum Dachshund is seen walking through the streets of London. A charming homage to the iconic Piccadilly shop Fortnum and Mason. 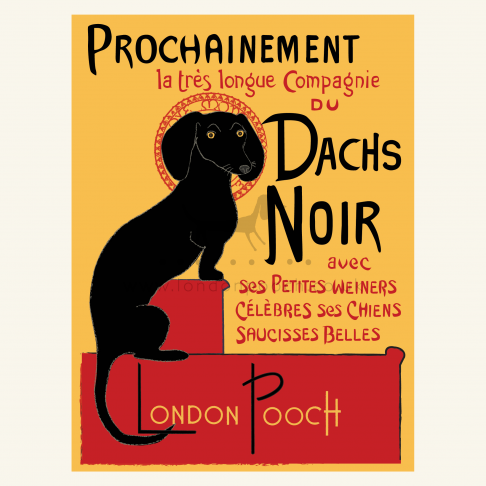 A stylish print all Dachshund lovers and serious shoppers will love. Small dachshund detail is collaged from paper ephemera.